On Friday, December 7th people across New Brunswick will be celebrating the 8th annual Dots for Kids Day. This campaign is part of a grassroots movement that has been empowering youth, family, and community to take positive actions in support of kids’ mental health since 2010. 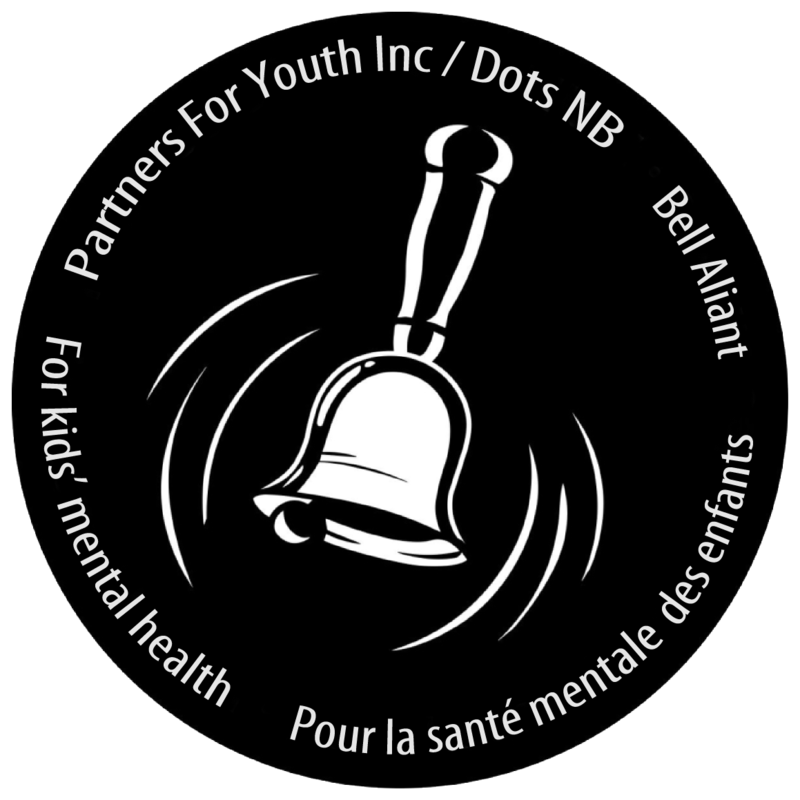 As part of the Dots for Kids Day Ring A Bell Campaign students in kindergarten to grade eight across the province will be learning about mental health and wellness in schools from December 3rd – 7th in their classes through different lesson plans, activities, and videos leading up to the main bell ringing event on Friday! 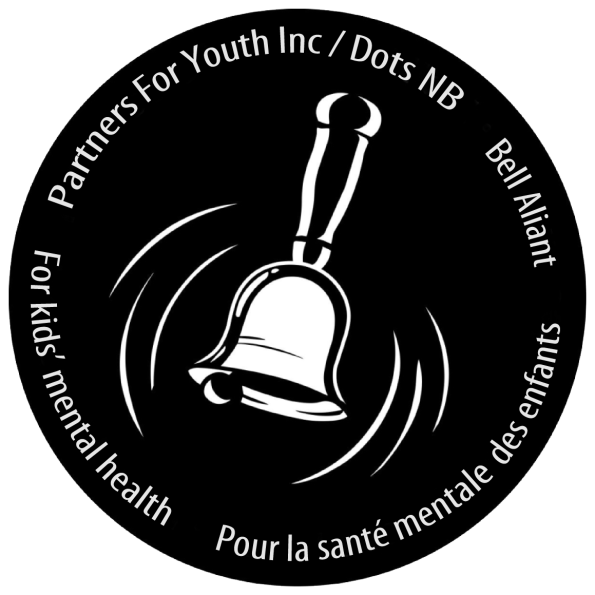 The goal of the Ring A Bell Campaign is to raise awareness and inspire youth, their families, and communities to take positive actions in support of youth mental health. By taking part in this collaborative process we are recognizing that this campaign is a powerful example of the kind of social innovation necessary to break stigma and support everyone in our community, recognizing that everyone has mental health. Our emphasis is on educating everyone in our province on the importance of taking preventative and restorative actions to improve our mental health and wellness. It is encouraging to see that the stigma towards mental health is starting to be broken, that silence no longer feels like the only option for those who might be struggling with mental health concerns. Our hope is that this initiative helps support everyone, not only those who may be struggling, serving as a reminder of how important our mental health is and the different ways that we can support ourselves and others. Whether you are a teacher, parent, student or community member you can find everything you need to participate by following the links below with new content continuously being added.